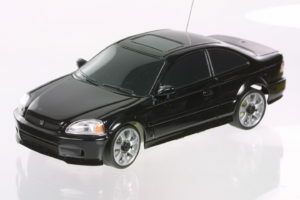 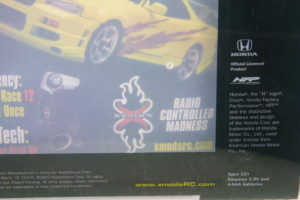 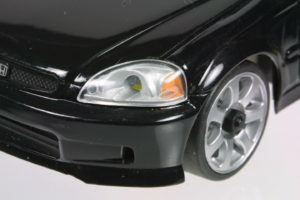 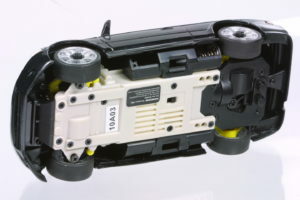 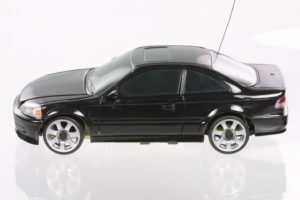 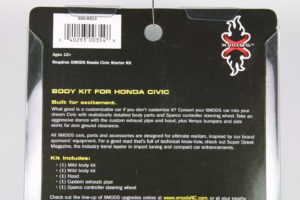 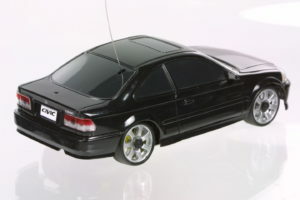 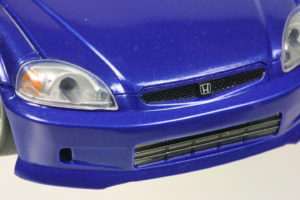 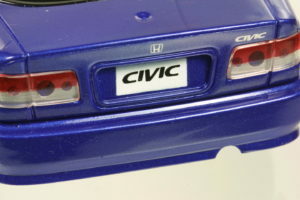 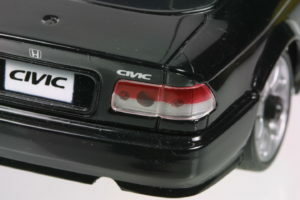 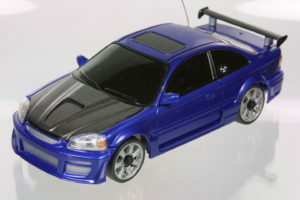 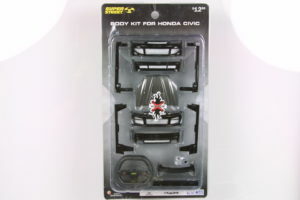 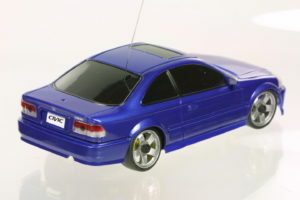 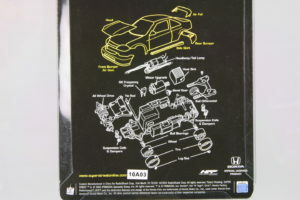 1:24 scale Civic RC cars from Radio Shack in their XMODS series. 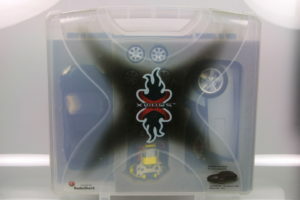 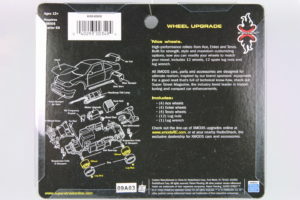 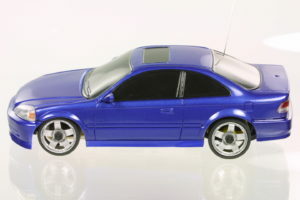 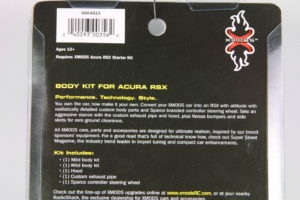 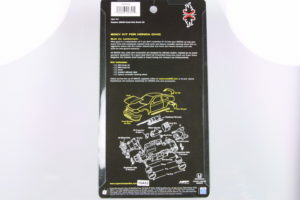 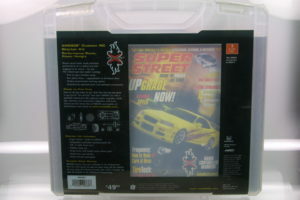 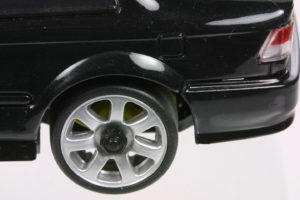 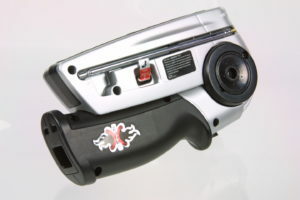 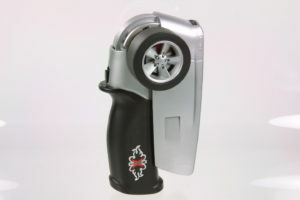 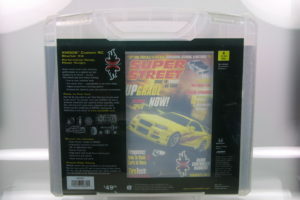 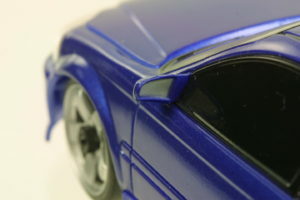 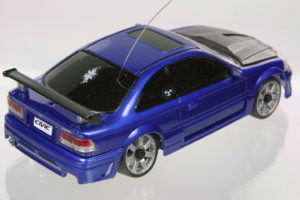 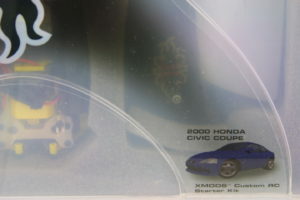 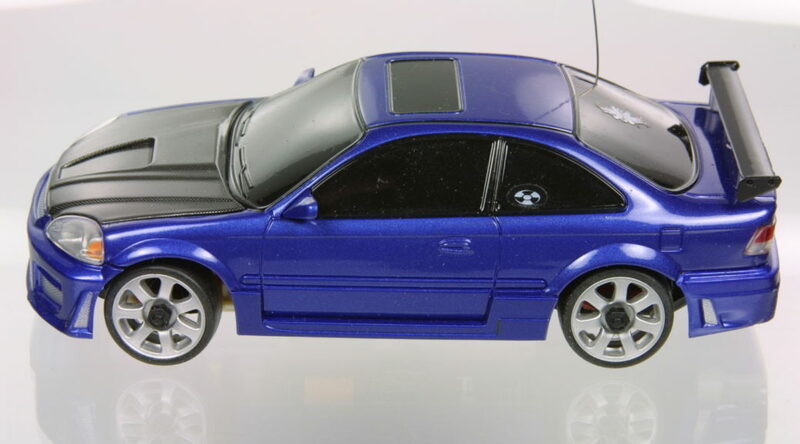 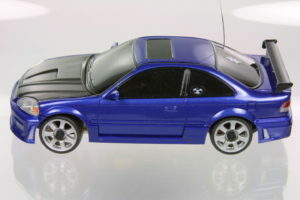 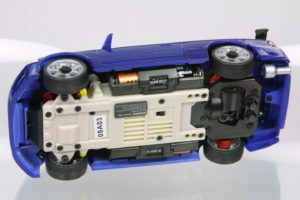 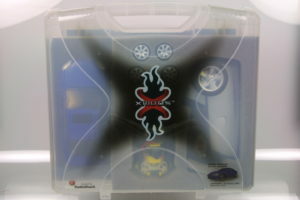 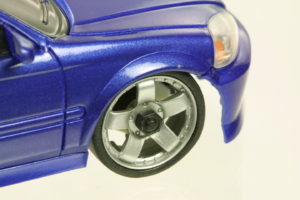 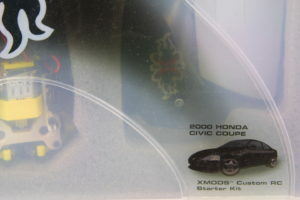 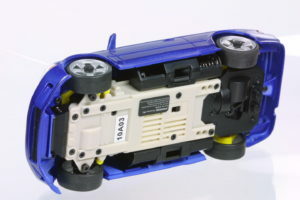 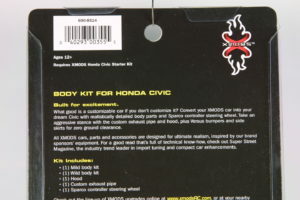 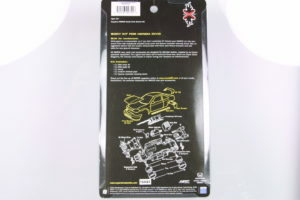 The xMods cars were relatively low cost RC cars with decently detailed body shells. 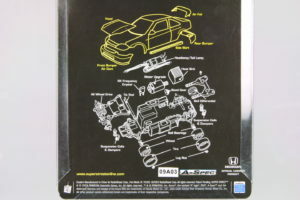 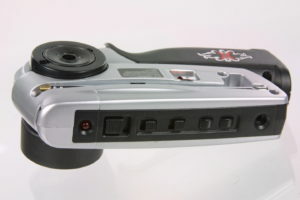 Between factory available accessories and modification parts and aftermarket parts, these were popular for a while when Radio Shack was around.